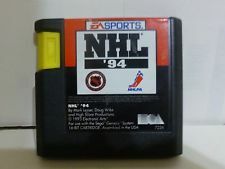 This entry was posted in Pixelated Heroes The Movie and tagged Documentary, NHL '94. Bookmark the permalink. 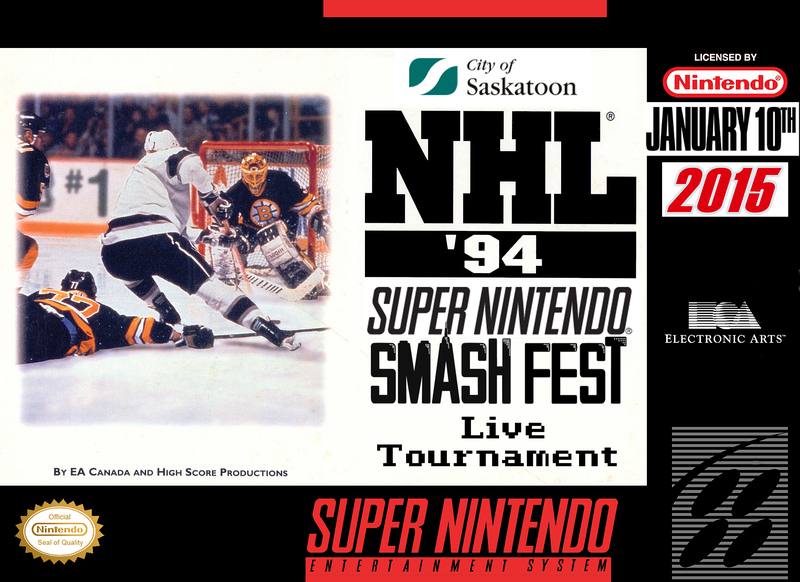 Mikey, your dedication to this project has been awesome and I (and the entire nhl94.com community) are rooting for you to succeed!